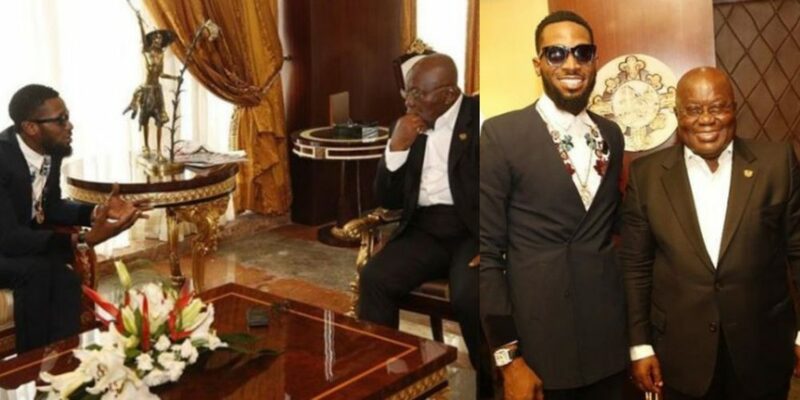 Nigerian musician, Dbanj has expressed joy after meeting and posing for photos with the President of Ghana, Nana Akufo. 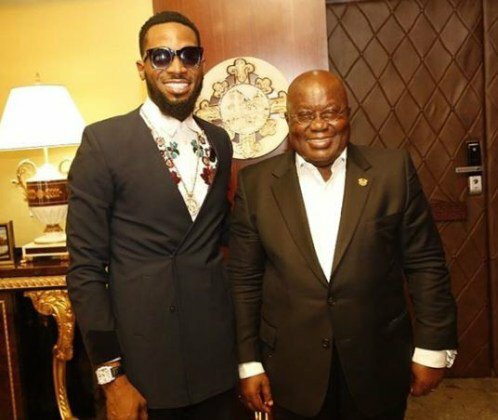 Nigerian superstar musician, Dbanj was all smiles as he posed with the President of Ghana, Nana Akufo Addo. 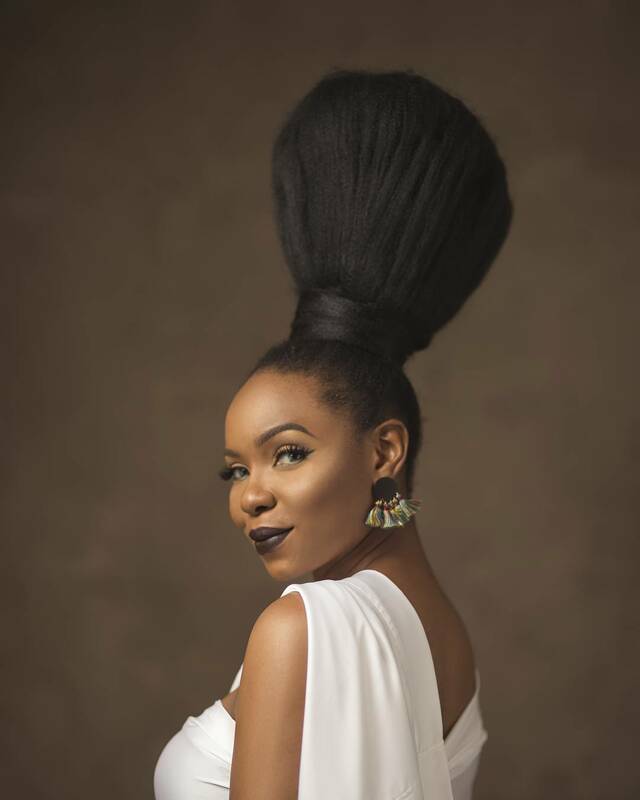 The singer who is currently in Ghana is really having a good time there. 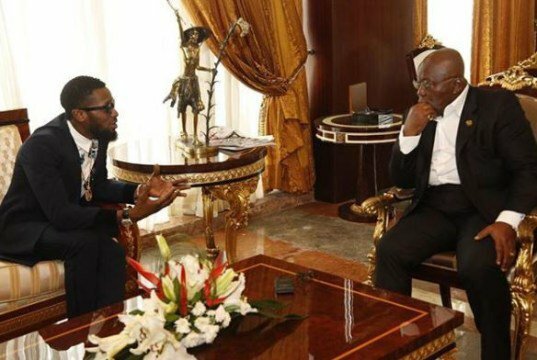 ‘It was an amazing meeting with the president of Ghana can’t wait to share with you all what’s coming. Content is the New Crude’.